Two=Stiry colonial styled home in the community of Whitford Hills. This home has nice potential… read more. 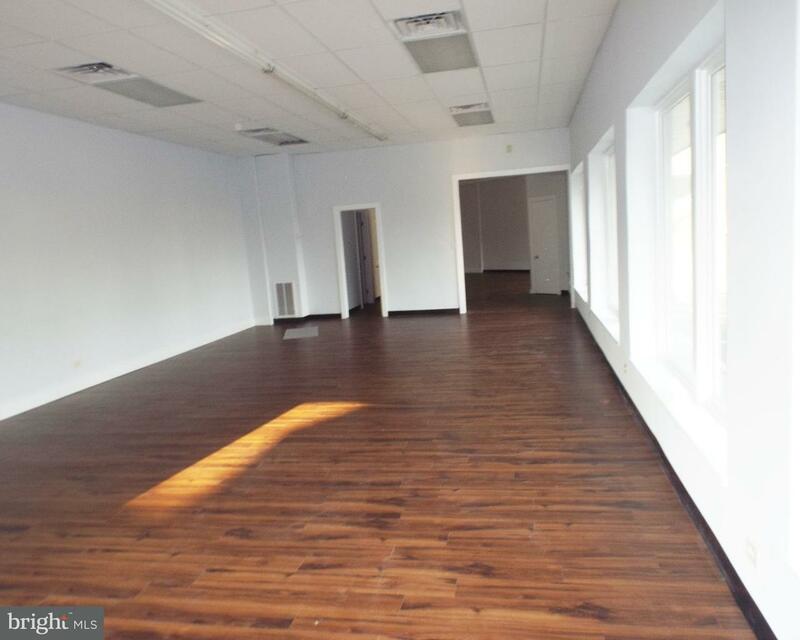 2,770 SF available for office, medical, commercial or retail space. This suite may be subdivide… read more. A detailed credit report is required as well as a rental history with references. Rental polici… read more. Immaculate Riverview Park split-level on large lot, 3 bedrooms, 1 1/2 baths, rec room, attached… read more. Amazing Custom built Contemporary Rancher with all the “Must Have” features! Open floor plan. V… read more. The property is in great location in the community. End unit with view and close to mailboxes.… read more. Your wait is over. 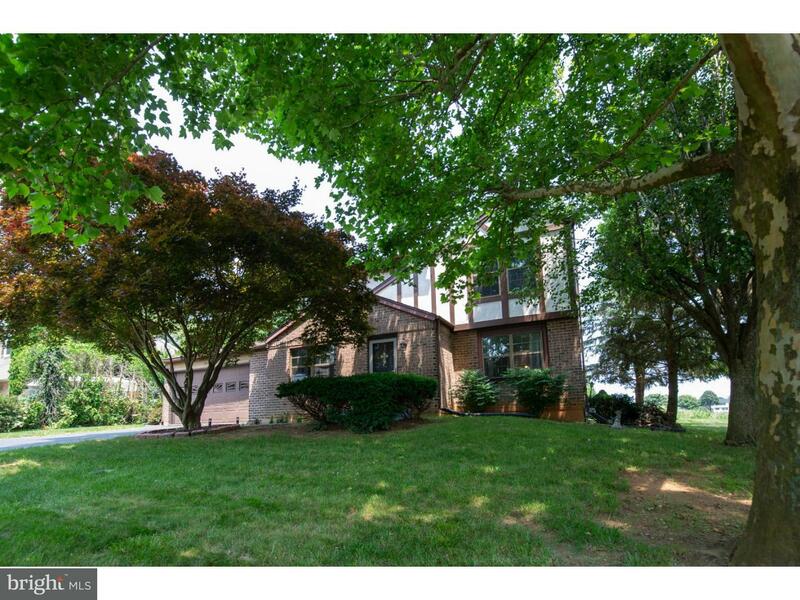 What a great home in Saylor Farms, Muhlenberg Schools. Sellers are relocatin… read more. super home offers a beautiful kitchen and modern tile bath, four bedrooms a first floor laundry… read more. Muhlenberg row with 2-3 bedrooms, large open kitchen with eat in area and 2 car carport in rear… read more. Muhlenberg single under 80K ! 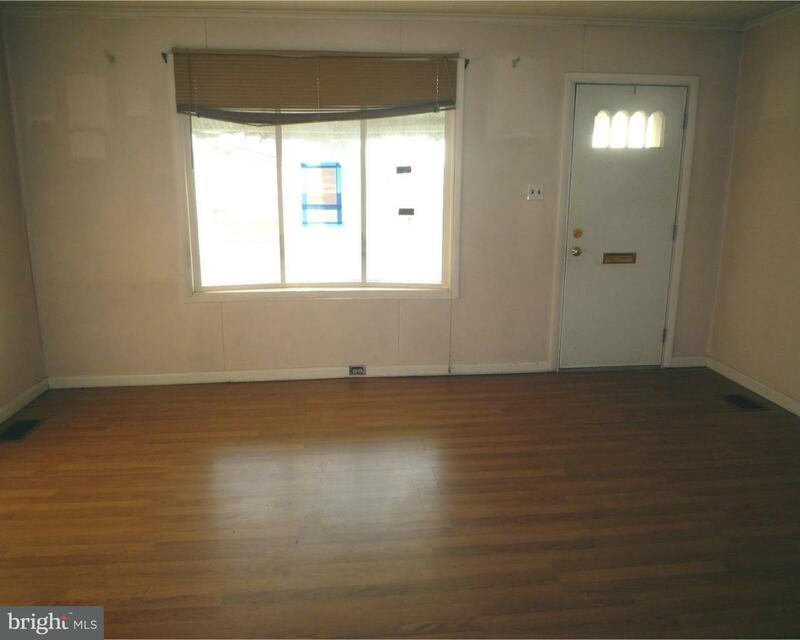 Two bedrooms and 1 full bath including a main floor bedroom & la… read more. Must see Muhlenberg 2 story features beautiful cherry bamboo floors, 1st floor family room with… read more. Exceptional Quality in this Spacious Stone Rancher on one half acre corner lot. Features includ… read more. Tastefully done, beautiful 2 bedroom, first floor condo at Heritage Place. 1 car GARAGE! The gr… read more. Great Three Bedroom 2 1/2 Bath Heather Knoll Townhome. New Carpet on Stairs and 2nd Floor. Sp… read more. Beautiful brick 4 bedroom Ranch with full bathroom on main level & lower level in Muhlenberg Pa… read more. Affordable Muhlenberg School District cape – style home with a backyard and off street parking!… read more. Twin home with Nice master bedroom with bath on the first floor. Large yard with off street par… read more. Recently renovated with tasteful upgrades, located on a sizeable lot with off street parking. T… read more. Absolutely gorgeous, meticulously maintained 3 bed, 2.5 bath split level home located in Riverv… read more. Commercial, retail location on corner with parking lot and full basement. 3 year lease with 3 … read more. Diamond in the rough! Great home in Hyde Park. With a little effort you can really make this ho… read more. 20,000 SF warehouse/industrial building in Muhlenberg township. This building has various ceili… read more. 2200 Stacy Drive, also known as 2224 Stacey Drive, consists of 2.79 acres of C-3, Highway Comme… read more. Large row-house located in Muhlenberg. Large living room, dining room and kitchen great for en… read more. Recently renovated Muhlenberg home with 4 private bedrooms & 2 full baths. Move right into thi… read more. Pre-existing, check cashing business and building on commercial property with extremely visible… read more. This Unique Tudor Style home in Whitford Hills Subdivision welcomes you with mature trees and l… read more. Charming lovingly maintained split in beautiful Riverview park with over 3,500 square feet of l… read more.